Michael Haephrati is an inventor and an expert specilizes in software development and information security, who has built a unique perspective which combines technology and the end user experience. Mr. Haephrati has founded Target Eye on 2000. 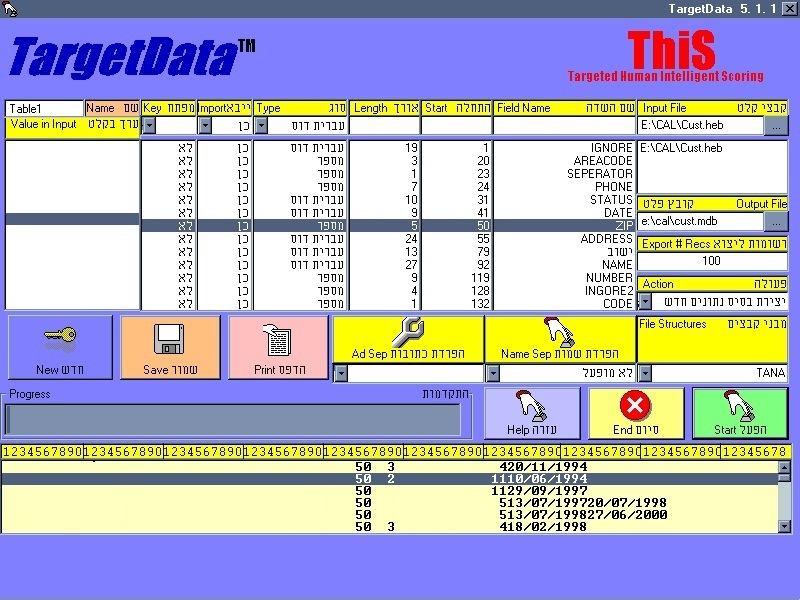 The Target Eye Monitoring software was developed since then. Before inventing Target Eye, worked on many ventures starting from HarmonySoft, designing the first Graphical Multi-lingual word processor for Amiga computer. 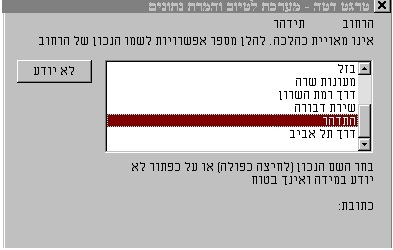 Other ventures included: Data Cleansing (as part of the DataTune system which was implemented in: the Standards Institute of Israel, The Israeli Export Institute, Bezeq Call, Microsoft Israel, Del Technologies and Elite), developed GIS systems, Credit Scoring computerized systems. Managed a great number of software and IS projects for: Telecom, New Zealand (1994-1995), Apple, Silicon Valley (1995-1996), Israeli Police, OCR for traffic tickets pilot and license plate number identification for road cameras (1995, as part of TIS, Project Manager). 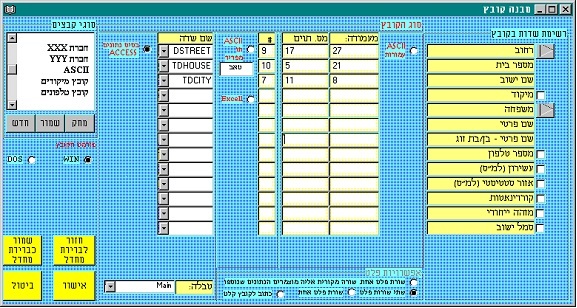 During 1998-2000 has developed a credit scoring system based on geographical statistical data, participating VISA CAL, Isracard, Bank Leumi and Bank Discount (Target Scoring, being the VP Business Development of a large Israeli institute).